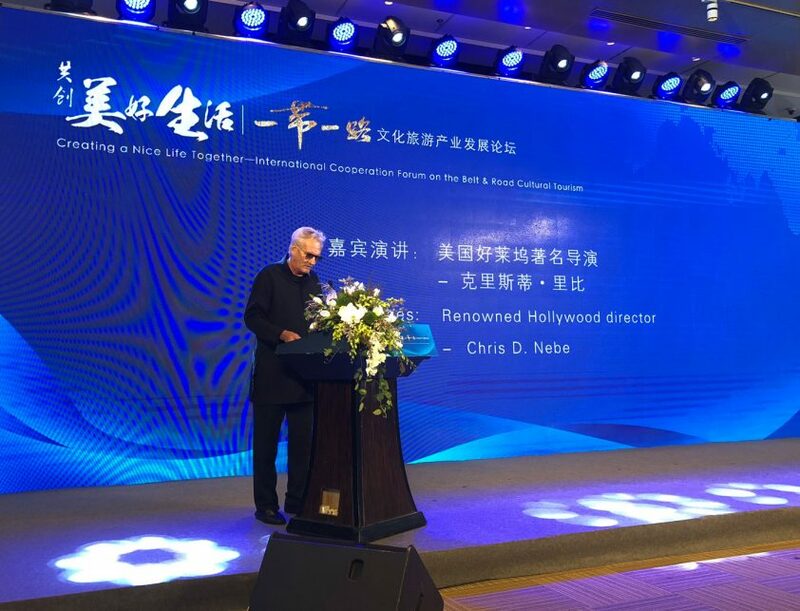 On Sunday, September 16th at the China National Convention Center in Beijing, Chris was a keynote speaker at the 10th China Overseas Investment Fair International Cooperation Forum on the Belt & Road Cultural Tourism. Chinese Overseas Development Association (CODA) hosted the event is registered with the Ministry of Civil Affairs of China and administered by NCRC. In his much applauded speech Chris addressed the urgent need to realize that EURASIA is the future and globalization is irreversible. Under the guidance of NDRC CODA provides services for Chinese enterprises that make overseas investments & development. CODA is actively implementing China’s “Going Global” strategy serving as a bridge and link between the Government and private enterprises for commercial and cultural overseas development. 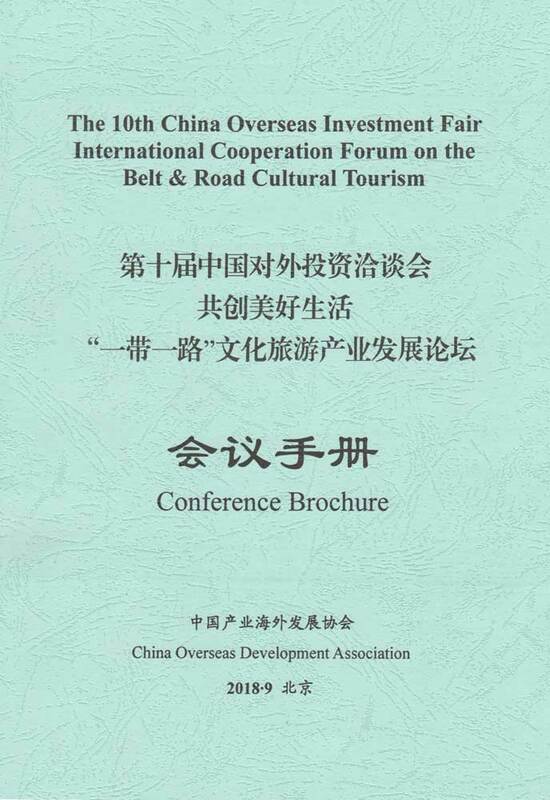 The Forum was attended by several hundred representatives of many African and European countries that are part of the Belt & Road Initiative that is creating a unique market place and cultural exchange from the East China Sea to the shores of the Atlantic in Africa and Europe. It is called EURASIA and comprises 60% of the world’s population.